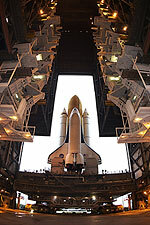 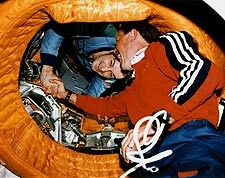 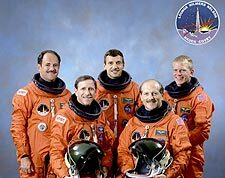 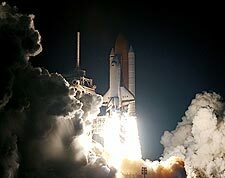 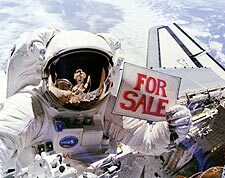 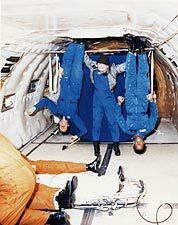 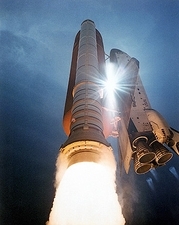 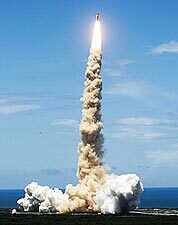 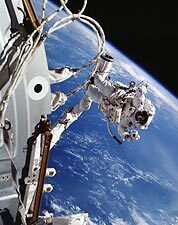 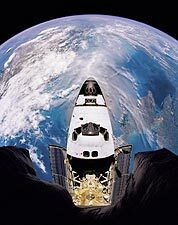 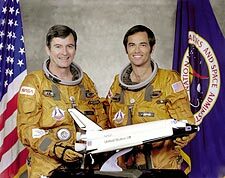 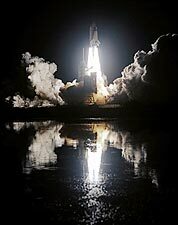 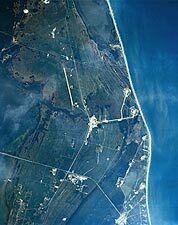 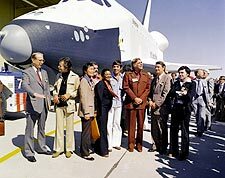 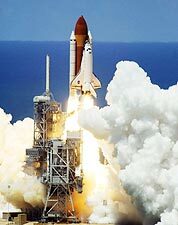 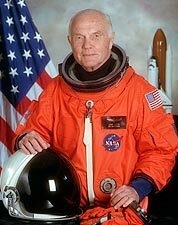 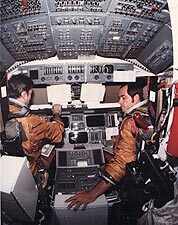 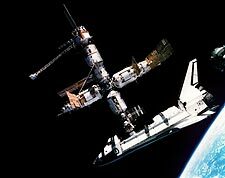 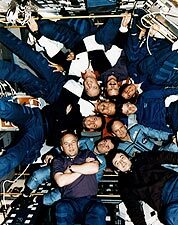 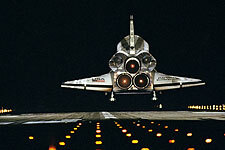 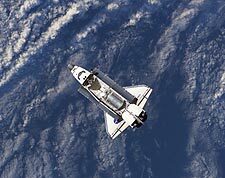 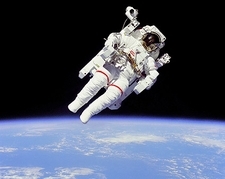 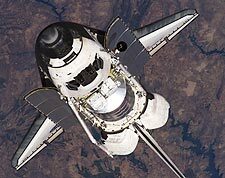 Buy Real Museum Quality Space Shuttle Photos For Sale Online At Poster Store Prices! 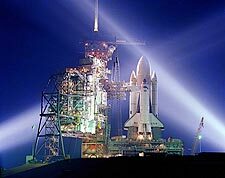 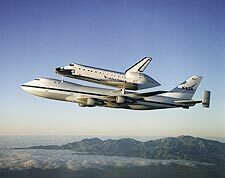 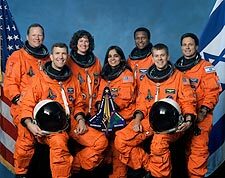 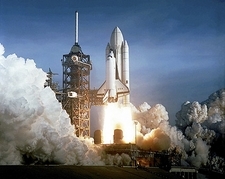 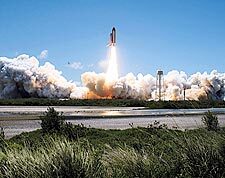 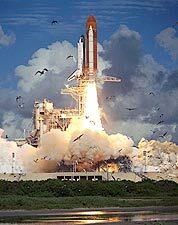 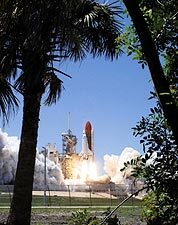 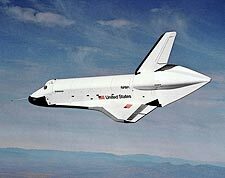 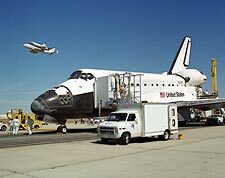 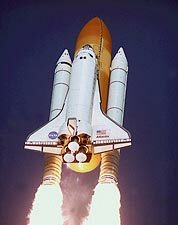 Our Space Shuttle pictures are masterfully restored and available for purchase online as museum quality prints.� Each Space Shuttle picture is printed on archival Kodak Endura Professional photo paper (not inkjet prints). 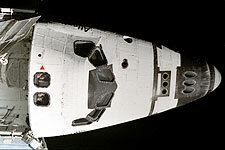 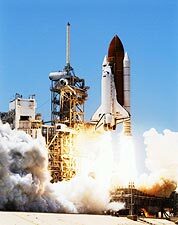 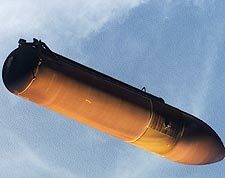 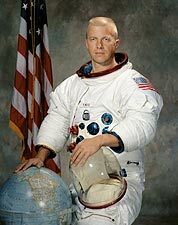 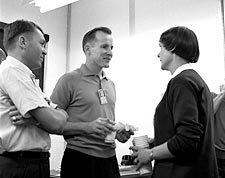 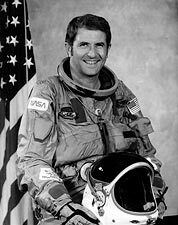 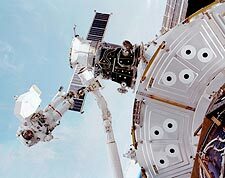 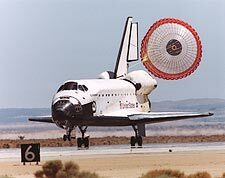 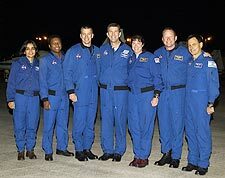 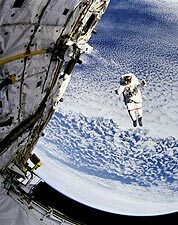 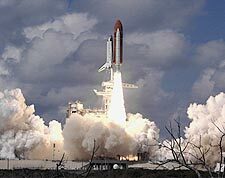 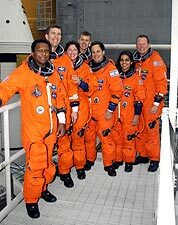 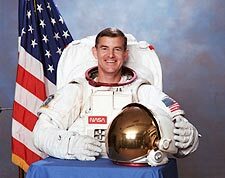 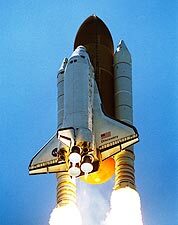 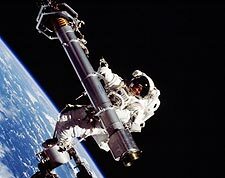 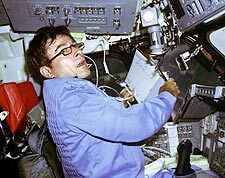 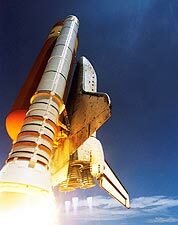 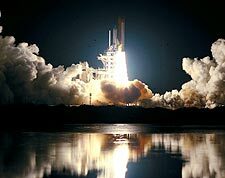 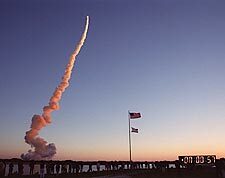 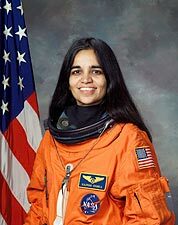 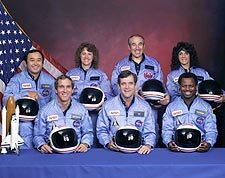 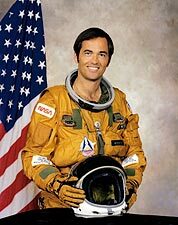 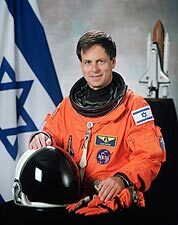 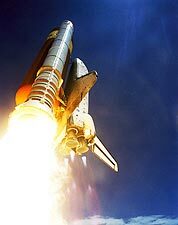 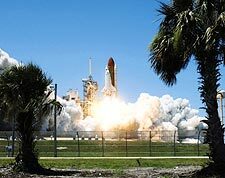 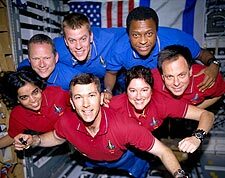 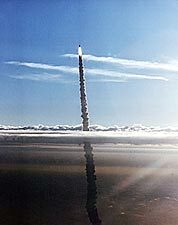 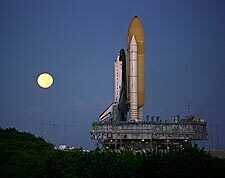 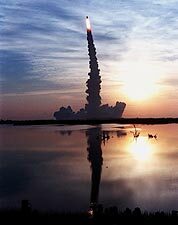 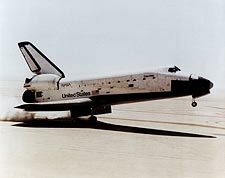 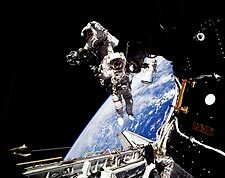 We also offer custom print services, mounting and stock image licensing of these Space Shuttle pictures, as well as historic Space Shuttle picture research.